If you wanted to leave the main boat 12 miles out, you would like a fast boat to get to shore. 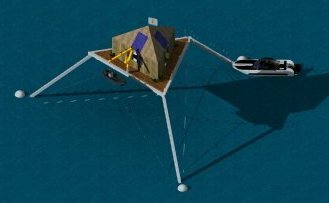 If the main boat is solar it would be nice if the fast boat was electric. 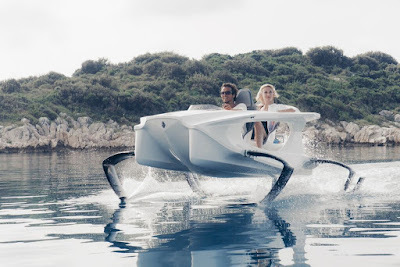 This quadrofoil might be good for that. It is electric and can go 100 km on a charge.